As I played with the new LeLutka Simone 2.0 Bento Head, the quote above from Westworld kept replaying in my mind. I just celebrated my 10th year rez day in SL, and I love how advanced and beautiful everything is now. I’m grateful for the creators of SL who are serious about their craft and release outstanding quality products. With every advancement in SL (windlight, mesh, fit mesh, bento), I keep thinking that this is the best it can ever be, and then something else comes out that makes it even better! I’m sure you’ve seen pre-release info about the LeLutka Simone 2.0 Bento Head and preview pics, so I won’t list all the features. Read the official blog post to see all the technical details. 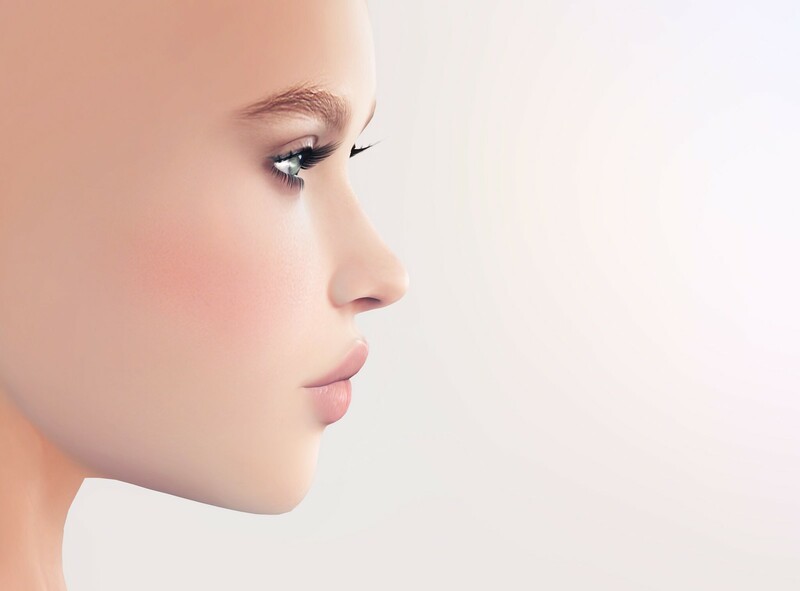 As someone who has worn a mesh head for years now, bento blows my mind because of its editing capabilities. I found a face that I loved from the previous lines of LeLutka heads, but of course I wished there were things I could tweak to make it feel more like me. 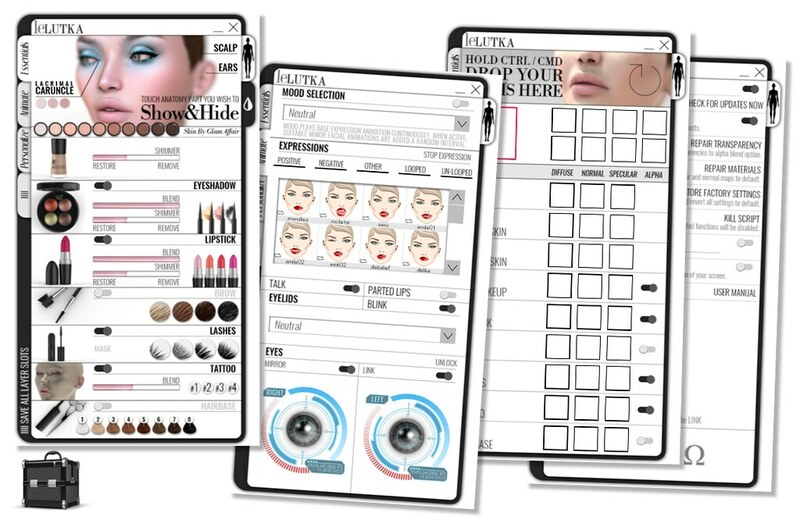 The LeLutka Bento HUD is easy to navigate, fast, and includes some bonus features like eye positioning. I’ve worn a separate eye HUD to control my mesh eyes (mostly centering and keeping it still for photos), but now that’s one less HUD to wear! Look at these expressions! The HUD includes 24 expressions, 6 eyelid settings, parted mouth, blink, etc. If you play around with these, it’s possible to create random new expressions. I predict that there will Expression packs released in the future, so the possibilities are endless. Eye positioning, the eyelid move with it! I used a separate eye position HUD before, but my eyelid did not move, since it was not bento. I’m still editing my head, so you will probably see it change over time with tweaks and new skins. Is anyone else as picky as I am? In addition to having a nice front view, I also want my profile to be proportionate and pretty. There is a lot to say about this mesh head cos it is the best thing released in a long time! I’m super excited, and I can’t wait for all the fabulous skins and makeups that brands will release to go with this head! Do you wear a bento head now? What are some features you would like to see in a future release? Nice review! I love that the eyelid moves with the eye!! I can’t decide which one I will get. I don’t have Simone, instead I have Karin. But I love what you have done with her. CATWA seems to get more skins made for their product, so there is that to factor in. In the end I will probably wind up with both. I have always loved Simone, so I will pick this up. Enjoyed your photos. I am flummoxed over the included gestures / using expressions , a tutorial would really help if you are inclined.